Fawkes Cycles, run by Nigel and Mandy Bishop, a former cycling World Champion and an ambassador for this year’s World Championships in Yorkshire, thinks more people should be hopping on their bikes to get active. If you want to be convinced, here are 10 reasons why women should cycle. The Government recommends that adults should undertake at least 150 minutes of moderate-intensity physical activity a week. Cycling regularly is a fun and simple way to incorporate physical exercise into your life. Plus, by nature, we are more at risk of certain health problems, which is why it is especially important for us to make sure we are taking care of our bodies as best as we can. 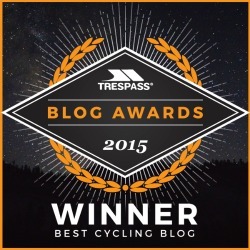 One of the greatest things about cycling is that everyone can do it. Whether you’re a beginner or not, you can make it as easy or as difficult as you like. What also makes cycling an excellent choice is that it is low impact and causes less strain on the body, resulting in a lower likelihood of injury than other sports and exercise. It easily works out the muscles in the body while improving your stamina and strength. The physical benefits of cycling are well known. But what is often pushed under the radar is the health benefits that cycling can have on the mind. With an abundance of life-factors that women face which cause stress, anxiety and even depression, finding the motivation to take part in something enjoyable can get low. But cycling is something that can reduce stress and improve your overall mental health, one pedal at a time. The huge enjoyment of riding a bike can really help improve a state of mind when life feels like it’s getting a little too much. With periods, cramps, PMS and the menopause, women can sometimes feel like it is best for them not to exercise. But, on the contrary, moderate exercise can actually help lighten those symptoms. Cycling is a good choice because it is low impact and won’t cause too much strain on the body. So, you can get gentle exercise, even if it’s just a short hour-long ride. Cycling is a community and it’s really welcoming. It can be a very social activity, which should encourage you to hop on a bike and get some exercise with friends. If you can find a group that you can cycle with regularly, filled with supportive friends, you’re onto a winner. Not only is cycling a great way to make new friends and be a part of the community, but it is also a great way to strengthen the friendships you already possess. So, grab your girlfriends, get on your bikes, and get riding. After all, the more the merrier. What better reason do you need for why women should cycle! Similarly, cycling is also an amazing platform for you to spend more time with your family. Because everyone can do it, you can easily cycle as a family with your children and your partner. This opens doors to many new things and keeps you and your family healthy while you all have a great time together. Cycling holidays and adventures are also very popular; they can give your family a new lease on life and new avenues to explore. 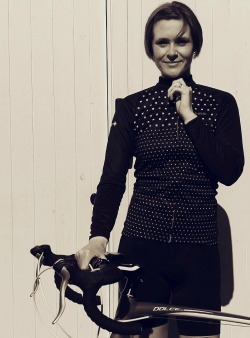 For a long time, finding high-quality and fashionable cycling apparel was difficult for women. Way back in the 1800s, women had to ride bicycles with huge skirts that would get caught on the pedals and obscure their view. But we have come a long way since then. With plenty of gear available to help women feel safe, confident and comfortable on a bike, there is no reason to not take advantage of this. Just see the range of women’s cycling clothing available at Fawkes Cycles, as well as a selection of unisex cycling clothing. With more people driving cars to work, carbon emissions and fossil fuels are on the rise. But, if you start to incorporate cycling into your daily routine, women can help to be a part of reducing the carbon footprint. Choosing a bike over a car when you’re heading to work or to the corner shop can make the world of difference, even if it’s only a few times a week. Generally, employees who cycle to work are more productive. This is partly because sitting in traffic in a car or driving in a difficult environment can cause staff to arrive at work stressed and irritated. On the other hand, cyclists drive to work happy and refreshed from their morning commute and are satisfied with the exercise. It is particularly useful if your job involves sitting at a desk all day. So, getting on a bike can help women to improve their performance at work, helping them to be more productive and active throughout the day and potentially advancing their career. One of the main reasons why both men and women don’t cycle is because of the fear of cycling on the roads. But in October this year, the Department of Transport announced a review of the Highway Code that will attempt to make cyclists and pedestrians safer on the roads. 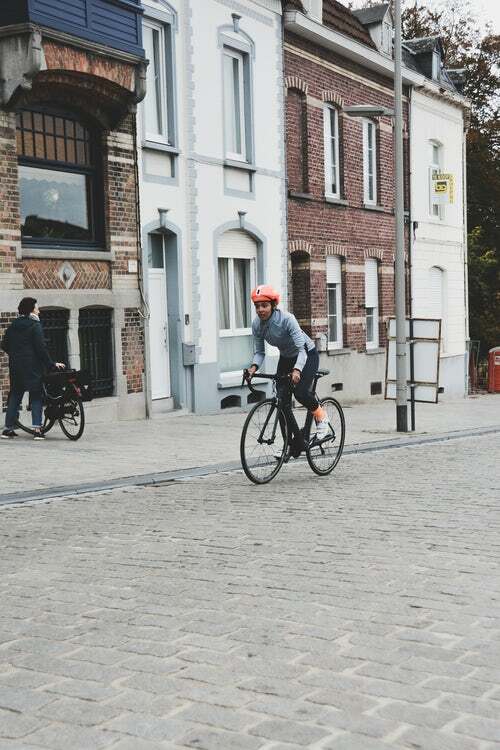 One of the suggestions was to encourage motorists to leave a larger gap when passing cyclists, as well as adopting the ‘Dutch reach’, which will help reduce the number of cyclists being hit by opening doors. These changes will help more cyclists feel safer when on the roads, encouraging more people to get out on their bikes. Perhaps one of the most important reasons why women should cycle is that it helps you to feel empowered and builds your confidence at home, work and in everything you do. A little bit of self-care can go a long way with building your confidence. With cycling, you’ll get into shape, you’ll feel good and you’ll make friends which will improve your confidence in every aspect of life. It is something you can be proud of. The simple act of exercising through cycling can help you feel empowered and strong, particularly if you really go for it. 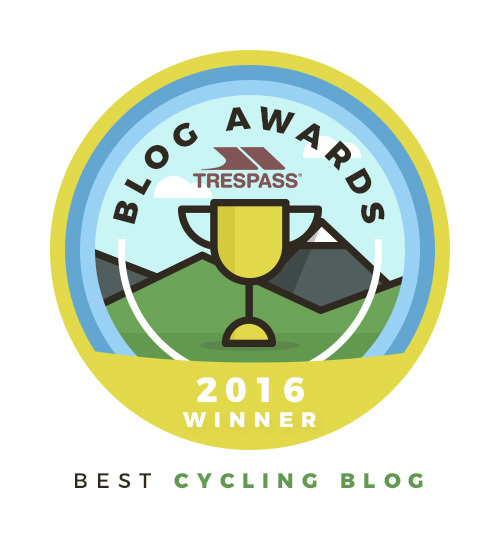 There are so many women that have found success through cycling, and there is nothing stopping this from happening for you. 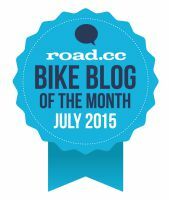 Share the post "10 Reasons Why Women Should Cycle"